Removes stains, medium oxidation and scratches. 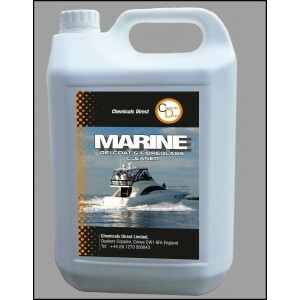 For fiberglass, metal and painted surfaces. Convenient liquid formula. Great for hand or buffer application. Does not set up like most rubbing compounds so removal is quick and easy.